Men are still being paid much more than women. And their earnings are increasing more rapidly. This means the pay gap is widening, despite numerous initiatives to break glass ceilings and force salary disclosure. 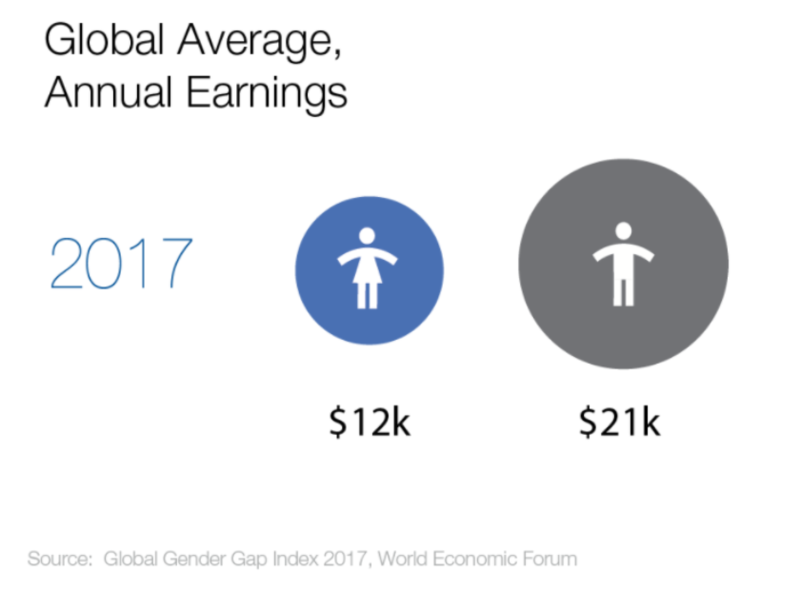 These figures are included in the World Economic Forum’s wide-reaching Global Gender Gap Report 2017 which looks at the differences between men and women in four key areas; health, economics, politics and education. The report highlights a small widening of the gap this year, within the context of a decade of improvements. But the story about earnings is different and much less positive. There hasn’t been any real improvement over the last 10 years, and things are moving in the wrong direction, as seen clearly in the graph above. But it is not as simple as saying that men and women who are doing the same job are paid differently (although that is part of the story too). It is also because women are more likely to work in industries with lower average pay, rather than high-income areas such as finance or technology which are traditionally dominated by men. They are more likely to undertake part-time work, due to commitments to care for either children, elderly parents, or both. And they are less likely to be in highly paid senior positions, often because they have chosen to take a career break while having children. Currently, only 22% of individuals holding senior managerial positions are women. Much is being done to try to close the gap. Two thirds of OECD countries have introduced new policies on pay equality since 2013, while the UK, Australia, Japan, Germany and Sweden are among a handful of countries that require some employers to publish calculations every year showing the gender pay gap. 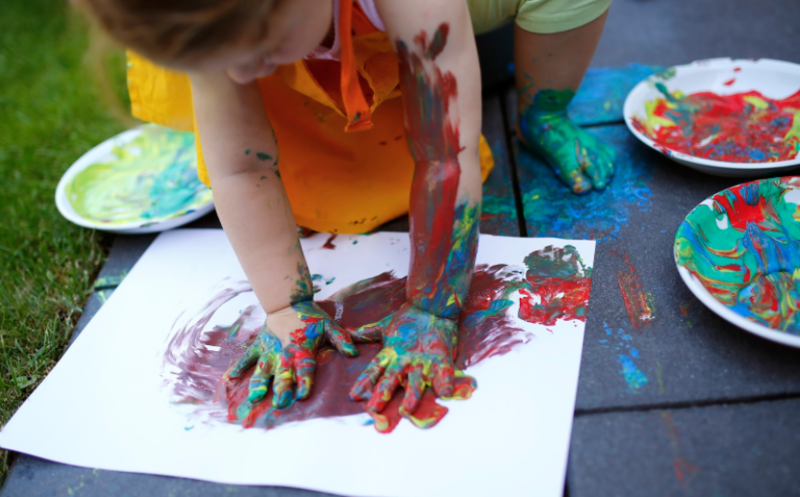 While such legislation is much needed, the Forum’s report calls for broader changes too, in everything from education and parental rights to institutional and policy inertia. 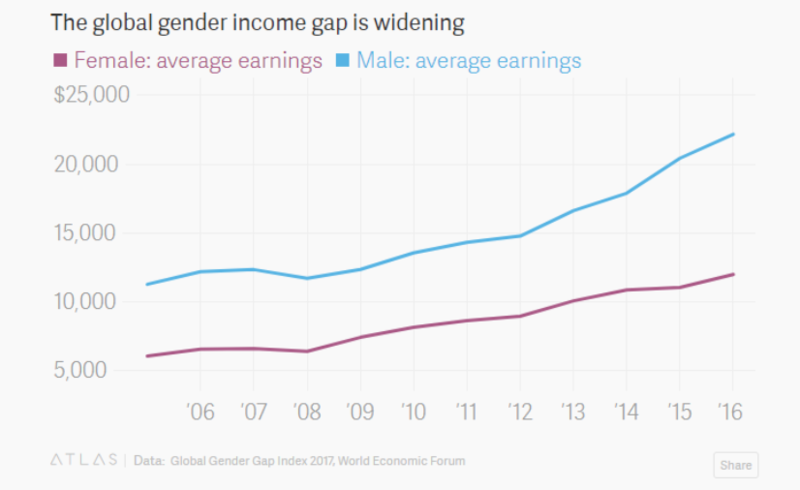 With inequality permeating so much of the fabric of society – especially when it comes to caring for children – it is perhaps not surprising that the current economic gap between men and women won’t close for an estimated 217 years.